Hand-crafted artisan sausages. Made fresh, all natural, full-flavoured with no preservatives and no gluten. 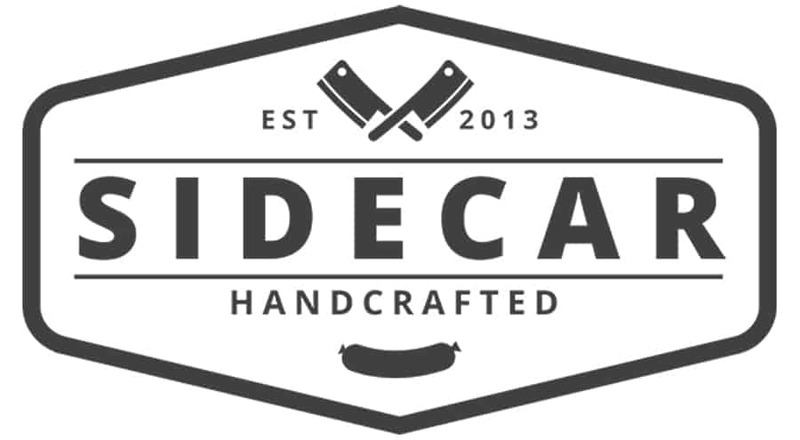 Follow Us & Tag Sidecar_Sauasages if you snap our products!